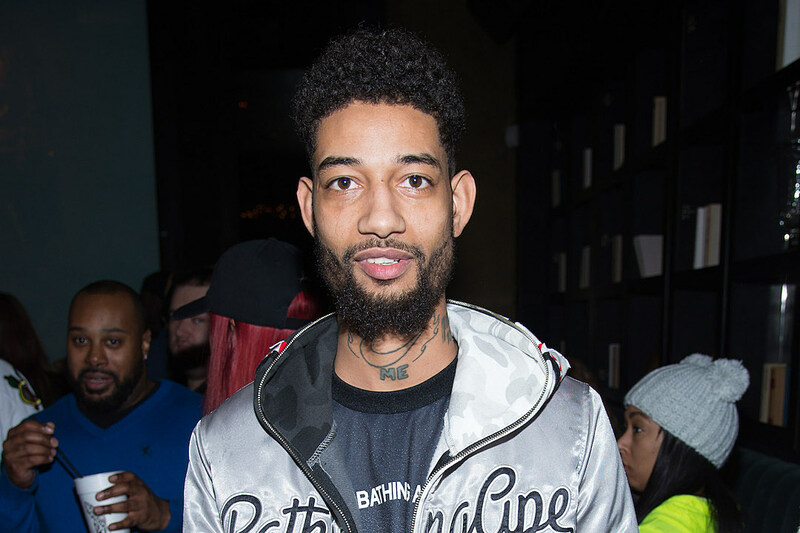 Philadelphia rapper PnB Rock has been on a steady grind since dropping his RnB 3 mixtape back in November 2015. Now he’s back in 2017 with a new project called GTTM: Goin Thru the Motions and it’s available for streaming and downloading. The 14-song collection boasts guest appearances from Wiz Khalifa, A Boogie With a Hoodie, Quavo, YFN Lucci and Ty Dolla $ign. Production assists are provided by Scott Storch, Murda Beatz, Sonny Digital, J Gramm, Maaly Raw, Reefa and others. You can stream GTTM (Goin Thru The Motions) below Soundcloud or if you want to cop it, head over to iTunes.